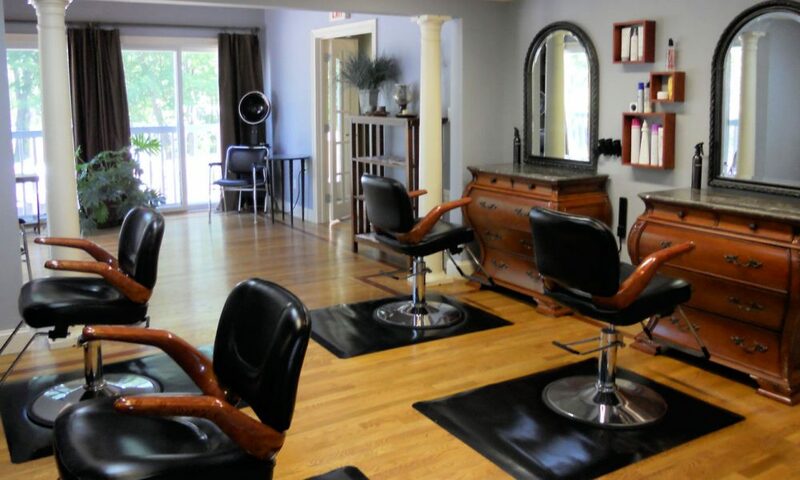 Absolute Elegance Hair Salon is the best salon in Salem, NH! All Absolute Elegance hair and beauty specialists are professionally trained, and continually educated. They are available for consultation on your first and every visit. Changing your hair is an important decision, let one of our experienced stylists help you make the best choice for your lifestyle. 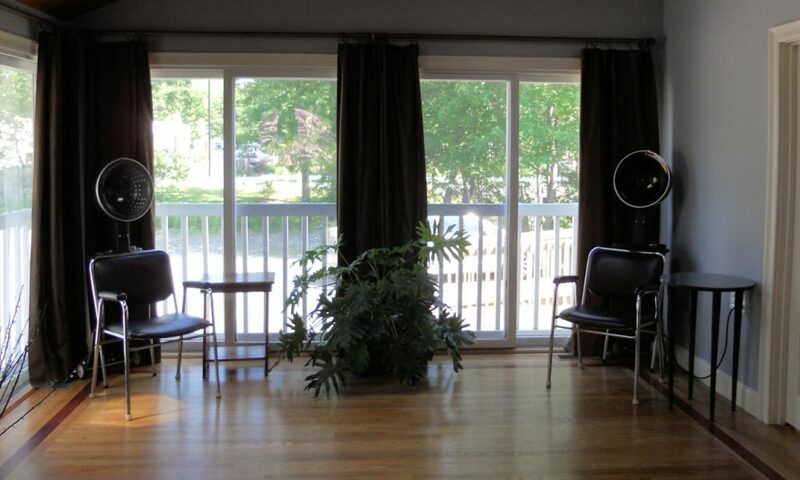 Absolute Elegance Salon was founded with one goal in mind; to help Salem NH residents look and feel beautiful. What ever your style, we offer a complete range of hair and beauty salon services to fit your needs. Bold, daring, traditional, or conservative our salon services are perfect for the whole family. We can give you the hair color you have always wanted. Our hair color specialists have gone above and beyond what is required with education reaching a level of expertise by becoming board certified colorists. The only board certified colorist in the surrounding area! We believe that our stylists knowledge of hair, coupled with our friendly atmosphere is the key to our success.